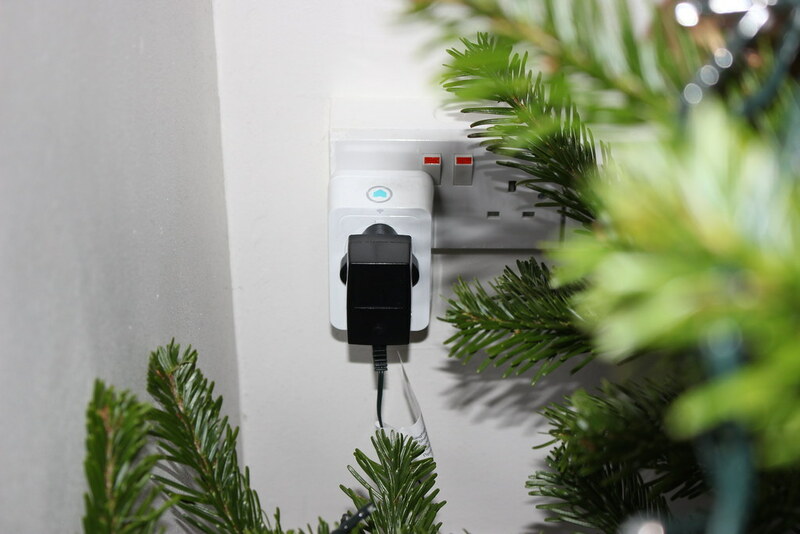 Last month when I set up Amazon Alexa to control my Christmas Tree lights with D-Link Smart plugs I found the lack of native support of D-Link plugs for Alexa frustrating, in the end I used IFTTT to trigger the mydlink plugs from Alexa which works but is a little slow. The good news for anyone with D-Link Smart Plugs like me is that there is now a mydlink skill for Amazon’s service so you can control the plugs from Alexa without needing IFTTT. This means you can don’t have say “trigger”, you can now say “Alexa, turn on my living room light”. You can also group plugs together (I can now say “Alexa, turn on my lights” and it turns them all on) and it is much faster than using IFTTT. To enable the system just search for the mydlink skill from the Alexa app and enable the skill, you link it with your D-Link account and then you can search for devices. It works well and puts the plugs on a par with the TP-Link Smart plugs. The plugs cost £24 on Mobilefun.co.uk.